Beautiful forests and the Mississippi River’s Delta shores envelop this charming piece of The Natural State. Throughout the Upper Delta, acres upon acres of bucolic farmland yield soybeans, rice, cotton and pecans, and yet, residents find worldly amenities within reach. 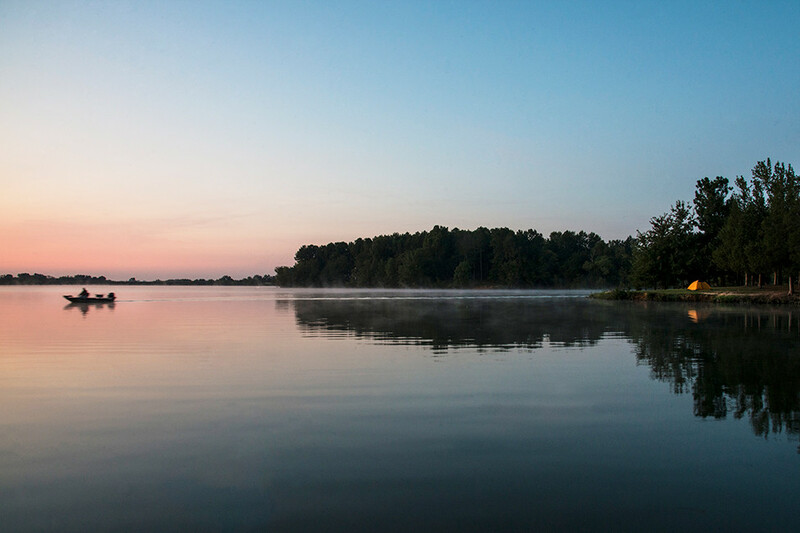 Anchored by Jonesboro and surrounding Craighead County, the Upper Delta offers a unique setting for newcomers. Beautiful forests and the Mississippi River’s Delta shores envelop this charming piece of The Natural State. Throughout the Upper Delta, acres upon acres of bucolic farmland yield soybeans, rice, cotton and pecans, yet residents find worldly amenities within reach in nearby cities like Walnut Ridge, Forrest City, Pocahontas and West Memphis. Communities like Marked Tree, Newport, Osceola, Piggott and Wynne all have something to offer those looking for small-town charm and kind neighbors. Jonesboro, home to around 71,000 residents, is the biggest city within the region and is considered its cultural hub, boasting renowned arts venues like the Fowler Center and the Forum Theatre, which has welcomed people from more than 120 communities throughout 13 states to participate in educational and theatrical programs. The region's biggest city is still growing and is recognized for its low cost of living. A 2018 CNBC report includes Jonesboro among the top 10 U.S. cities where $1 million goes the furthest in retirement (36.6 years, in fact). Arkansans come from all over to savor the Southern delights and Delta soul food at notable restaurants. The fried chicken at Wilson Cafe in Wilson, steak at Jerry’s in Trumann and seafood at Bistro Eleven 21 in Blytheville are just a few fan favorites. A one-of-a-kind experience can be had at Roy’s in Paragould, where the cold beer and colorful biker stories are not to be missed. The Upper Delta is also ripe with historical landmarks just waiting to be discovered. 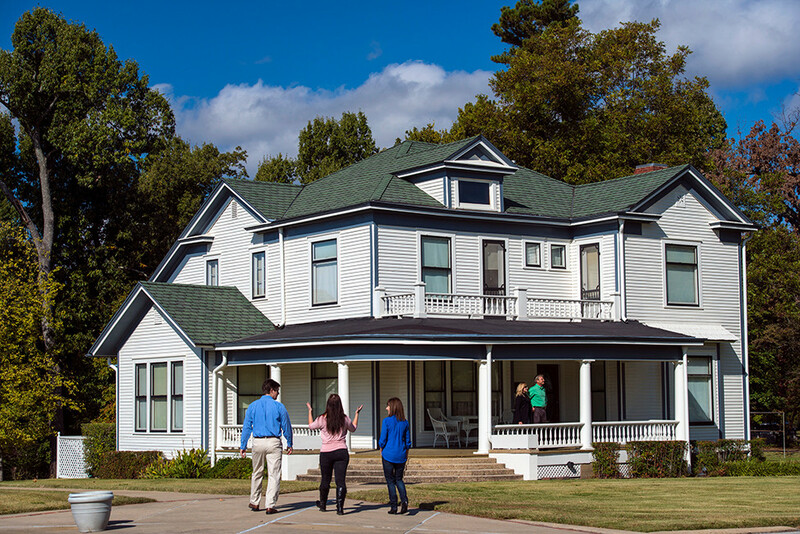 Thanks to Arkansas State University (A-State) in Jonesboro, many treasured museums and historic sites have been established or restored, and much of the region’s history is told through exhibits at A-State’s campus museum. Locals have access to plenty of recreation opportunities. Visits to the Forrest L. Wood Crowley’s Ridge Nature Center (a 170-acre protected wildlife refuge), floats on the Spring River and rounds of golf at the Sage Meadows Golf & Country Club are all top-priority activities. 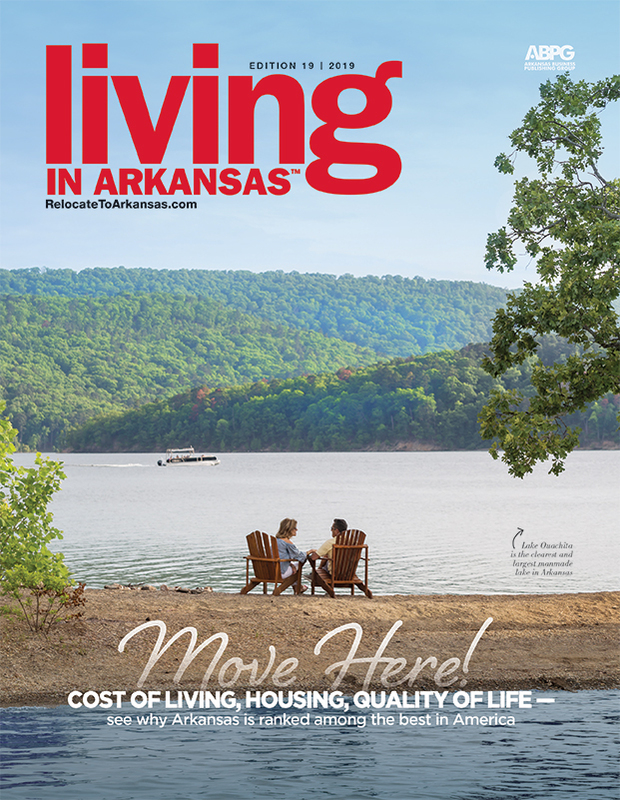 Lakes, first-rate state parks — Parkin Archeological and Crowley’s Ridge, to name only two — as well as excellent hunting and fishing spots make this a desirable place to call home. 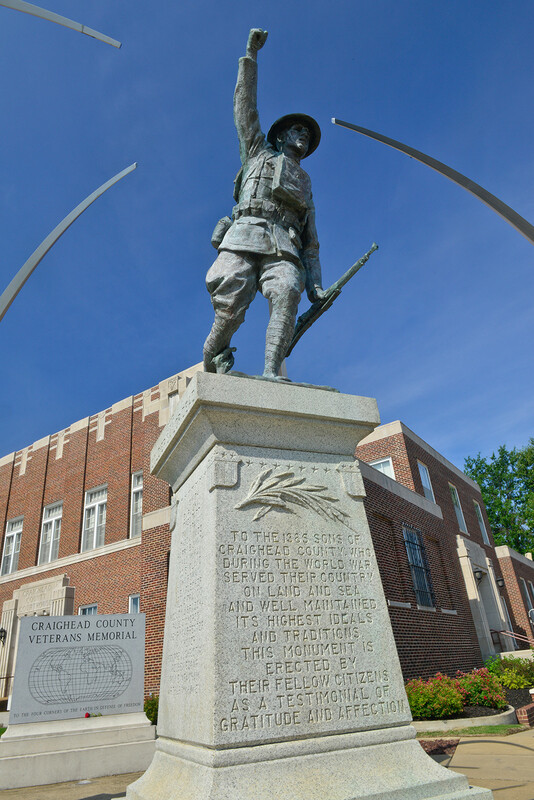 Explore even more of this great region by taking a road trip along the historic Civil War Trail or Crowley’s Ridge Parkway, a National Scenic Byway that runs from the very northeast corner of the state at Piggott down to Helena-West Helena. 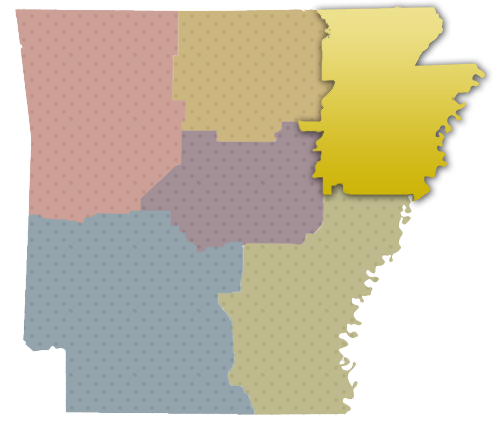 Another National Scenic Byway, the Arkansas Great River Road, begins in Blytheville and winds down to Lower Delta cities Lake Village and Eudora before ending at the Louisiana state line. Along the way, a stop in Turrell at the Wapanocca National Wildlife Refuge rewards visitors with sightings of barred owl and great blue heron on Wapanocca Lake and in the flooded cypress swamps. It’s a prime place to be come duck season. See where Ernest Hemingway worked on “A Farewell to Arms” in Piggott. 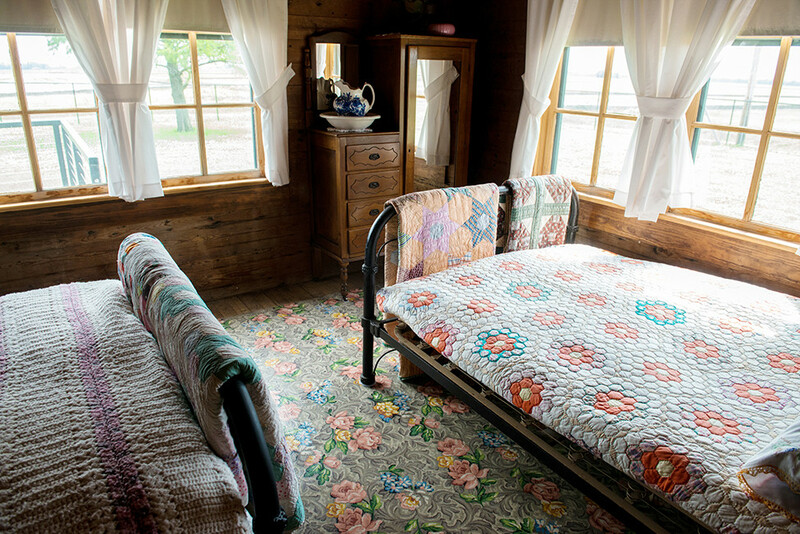 Visit Johnny Cash’s boyhood home in Dyess. Catch a monster catfish on the Mississippi River. 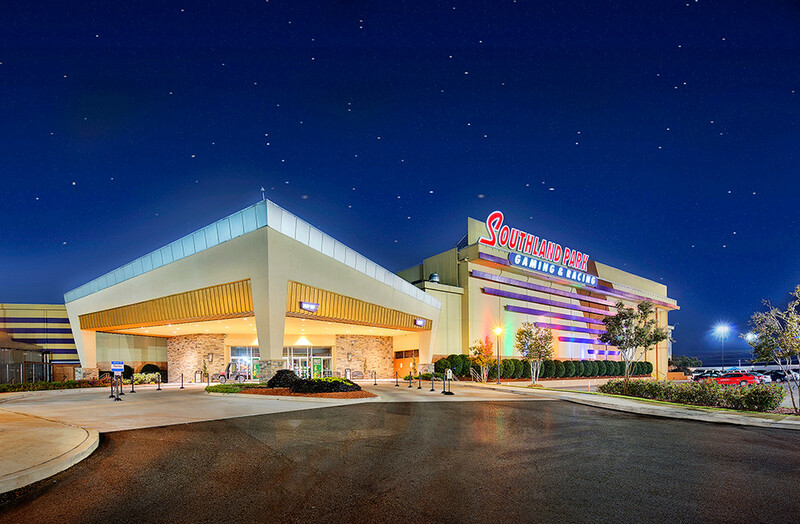 Win big money at Southland Park Gaming & Racing in West Memphis. Enjoy the symphony in Jonesboro. See a Broadway play at Downtown Playhouse in Pocahontas. Tour the Hampson Archeological Museum State Park to see Native American pottery at the site of a 15-acre village along the Mississippi River. • Johnny Cash moved to Dyess with his family at the age of 3. Cash, one of the most influential musicians of the 20th century, wrote songs inspired by those early years on the family farm. • The Beatles’ airplane landed in Walnut Ridge. The city celebrates this 1964 brush with history at Beatles Park and with attractions that include a massive archive photo collection, Guitar Walk and an annual music festival. • Acclaimed author John Grisham was born in Jonesboro. He lived throughout the region before his career took off—now having sold more than 225 million copies of his 30-plus books. • Native Americans built earthwork mounds that date back more than 12,000 years and can be viewed at Hampson Archeological Museum State Park and Parkin Archaeological State Park. • Tour the Hampson Archeological Museum State Park to view Native American pottery at the site of a 15-acre village along the Mississippi River. • Big River Crossing was completed in October 2016. Arkansas and Tennessee officials worked together to renovate the Harahan Bridge, which spans the Mississippi River and connects downtown Memphis, Tennessee, to West Memphis, Arkansas. 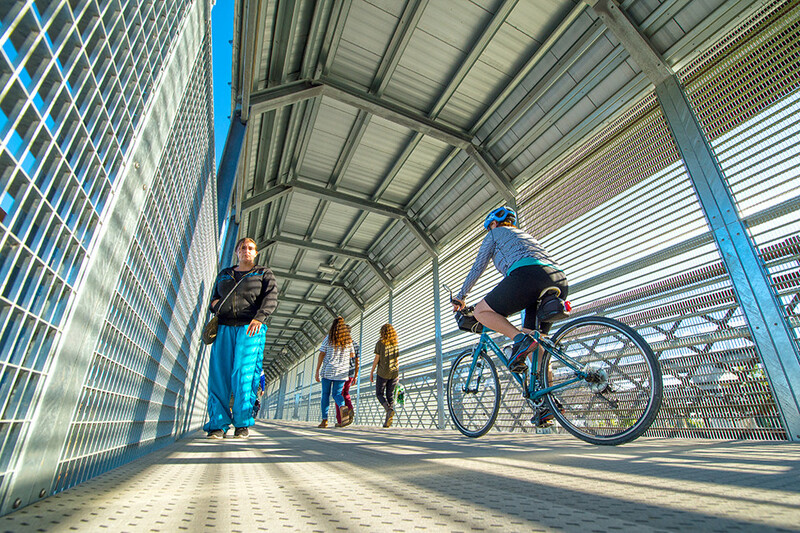 Upon completion, it became the longest active rail/pedestrian/bicycle bridge in the country.